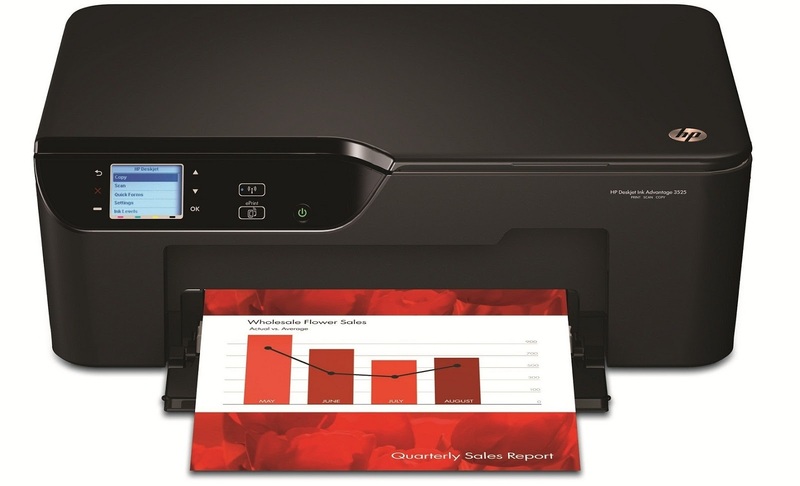 MSI-ECS, one of the largest HP distributors in the country announces the availability of HP Deskjet Ink Advantage 3525e and 4625-e All-in-one printers from its authorized resellers nationwide. These newly released multi-function wireless printers feature HP Ink Advantage System for ultra-low cost, consistent and flawless high-quality printing. Count on affordable wireless performance to do more at home and on the go. 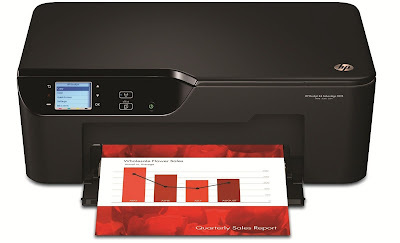 Print wireless from virtually anywhere, using HP ePrint technology and print two-sided documents automatically. The HP Deskjet Ink Advantage 4625 e-All-in-One is designed for business users wanting to be able to print more for less from a web-connected, wireless-ready all-in one with easy-to-use copy, scan and fax tools.